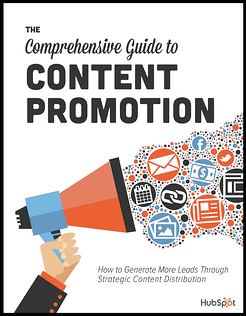 Learn how to promote your content and generate leads. Do you have a content promotion plan in place? Having a coordinated content promotion campaign across multiple marketing channels generates 72% more leads than non-coordinated campaigns. 1. Plan and organize a campaign before your offer launches. 3. Analyze your offer and report on what matters. Grab your free eBook now by filling out the form on the right!